Long distance moving from Orlando to Alabama comes with many challenges that can be difficult to conquer on your own. 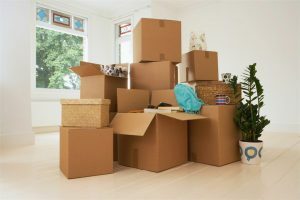 If you want to make sure your things are packed properly, that you stick to a strict schedule, or that you actually enjoy your moving experience, turn to AAA Insta-Move. 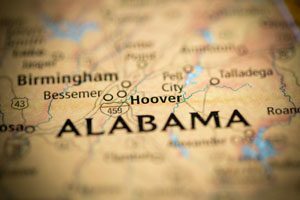 Founded over 20 years ago, our expert movers know what it takes to get you and everything in your home to Alabama without causing any undo stress to you or your family. We’re among the best movers in the Orlando area because we’re a ProMover with the American Moving and Storage Association and we’re accredited with the Better Business Bureau. You can count on us to provide you with a stress-free, and dare we say it, fun moving experience! If they move stuff, they can say they are an Orlando moving company. At AAA Insta-Move, we believe moving is about a lot more than just getting your things from point A to point B. We believe it’s about providing a superior moving experience from start to finish. We don’t think moving companies in Orlando should make you feel uncomfortable about your move, which is why we start with a no-obligation quote that is absolutely free. No matter what your questions or concerns, we’d be happy to answer them. Just give us a call or fill out our online form and we’ll help you fit a professional move into your budget today!